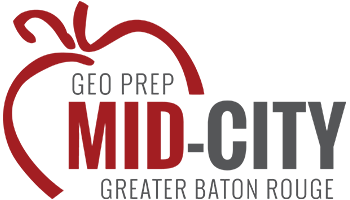 GEO Prep Mid-City of Greater Baton Rouge is beginning its first year serving Kindergarten through Eighth Grade. Below is data from our other GEO Prep Academy in Baton Rouge, founded and supported by GEO Foundation. See how they are doing! GEO Prep is certain to have an excellent first year, serving its students well and pushing them beyond grade-level. The success of our student-first , focus is entirely wrapped up in the achievement of its students, which is why we tailor each child’s education to their needs. See how we’re doing.